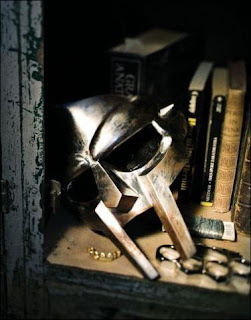 Heres a new MF Doom track for y'all. This is taken for his new album Born like that that is due next month. The track uses a dope violin sample over the usual Doom drums, its dope nonetheless. The al;bum will be on Uk based LEX records and willbe released under his shortened moniker Doom. The album will feature Ghostface Killah, Raekwon the Chef, the late J DIlla and Kurious, Born Into This hits stores on the 23rd of March. MF Doom is definately one of my all time favorites. He inspired me to get into sampling, and is the entire reason ive created my website. Is Cuban Linx 2 finally on its way ?